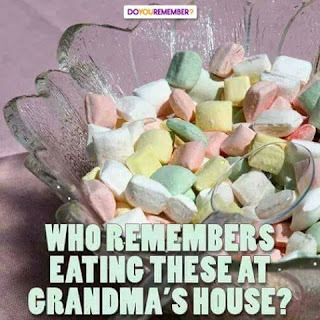 I use to eat so many of those candies!! Love them! And omg! I use to have one of these back in the day...they were so much fun! But these days kids probably look at it like what the heck is that? 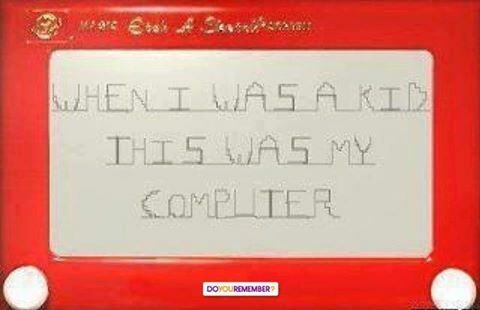 Those was the days back when there was other things to do and play besides electronics! Outside riding your bike all over the neighborhood or outside climbing trees or going fishing or anything to do with being out of the house! Not these days...seems like most kids are on the ipad or tablet or on a phone playing whatever and if they aren't doing that, they are indoors still playing on the computer or any of the video games that are out there today which is way more than what was available when I was a kid. I am so thankful that my childhood I was able to go fishing with my grandpa or my uncle and go walking around the reservoir and feeding the ducks and just enjoying there company.